* CD rates subject to change monthly and are not guaranteed until CD is opened. No early withdrawals allowed. 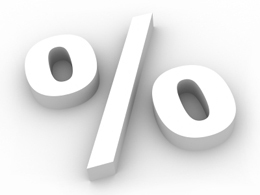 * The APY (Annual Percentage Yield) is a percentage rate that reflects the total amount of interest paid on the account, based on the interest rate and the frequency of compounding for a 365-day period.